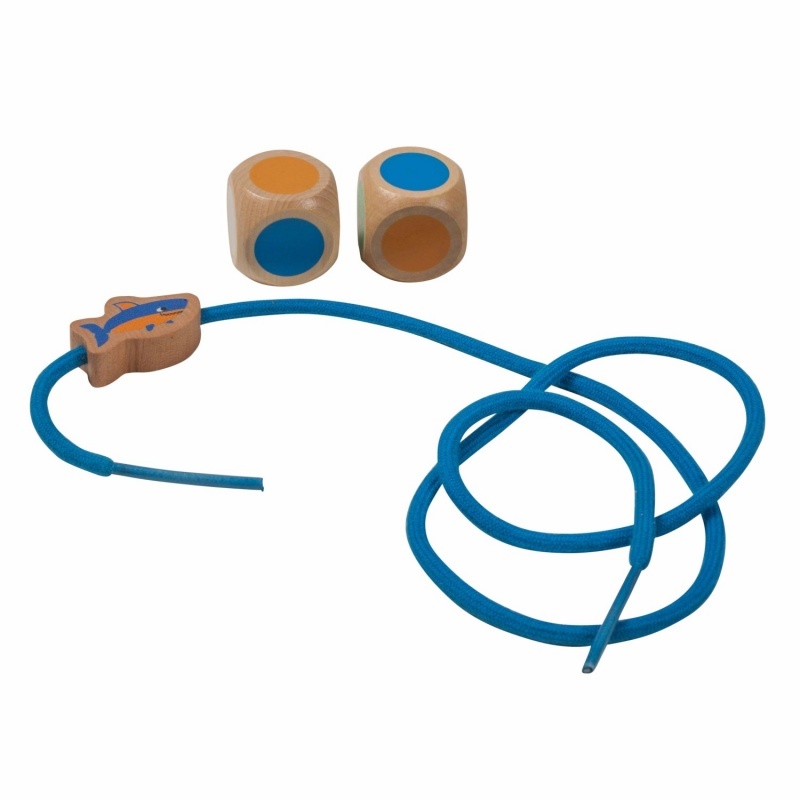 Throw 2 colour dice and lace a sea animal with the 2 corresponding colours. 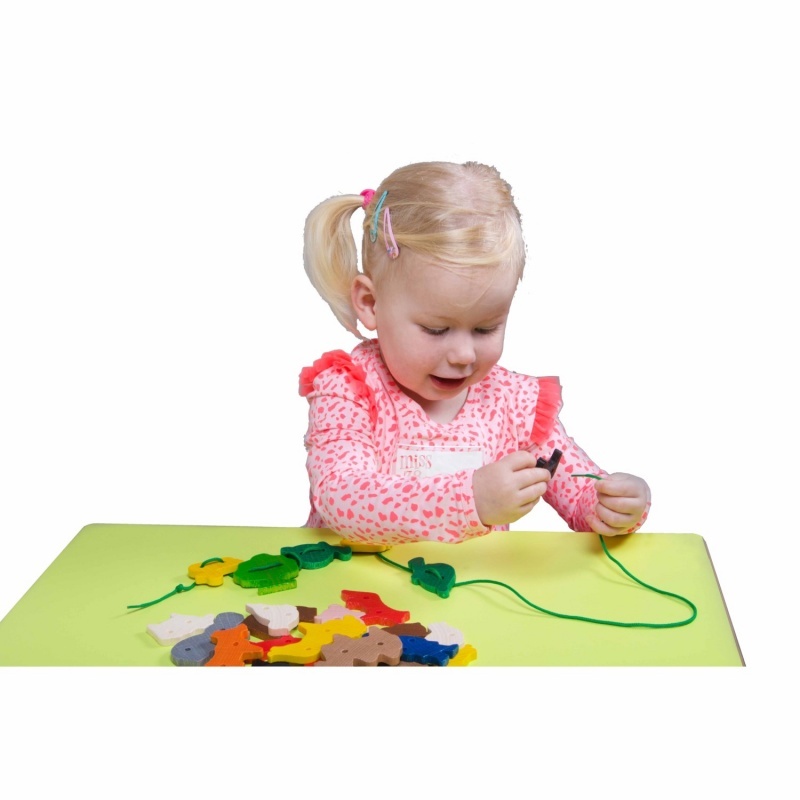 Or place a serie cards on the table and lace the same sea animals. 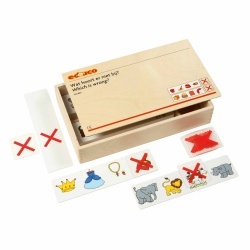 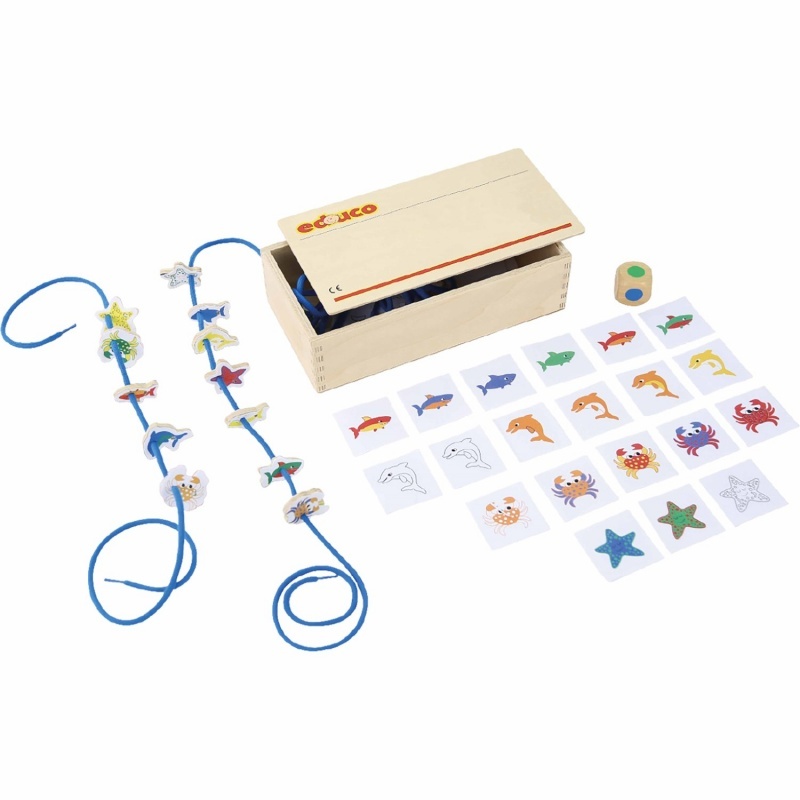 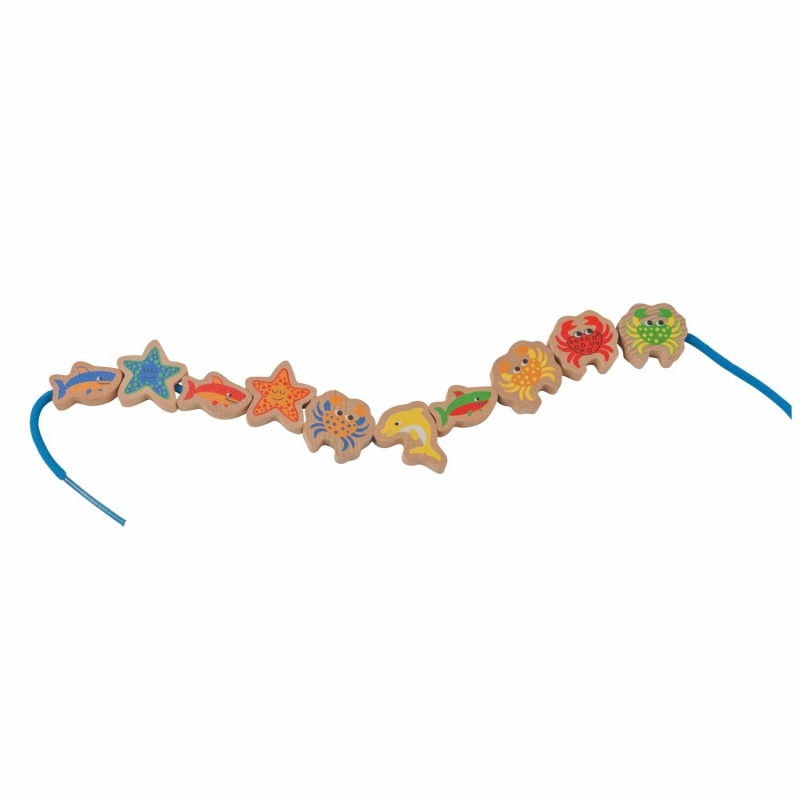 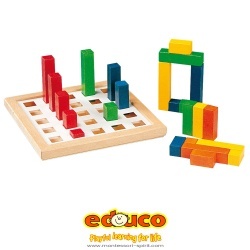 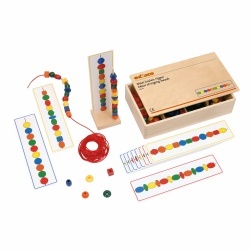 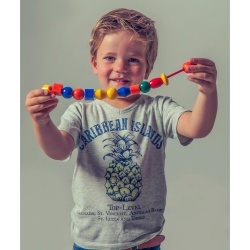 Develop visual discrimination and fine motor skills.